COMING SOON. Regents View, Sutton Coldfield. 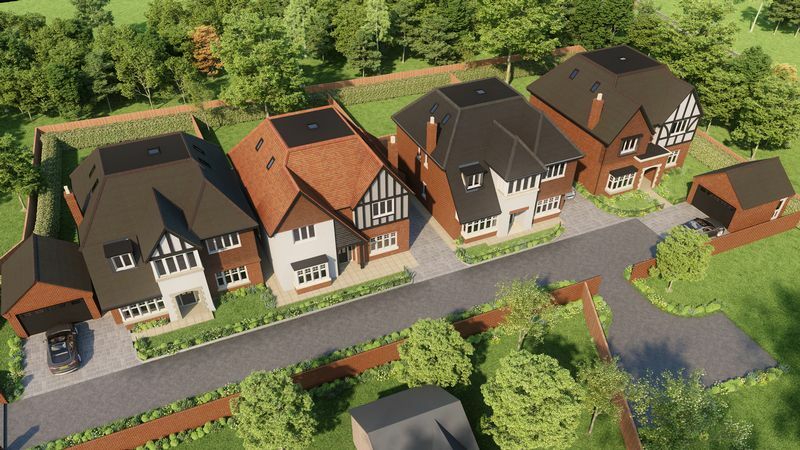 A magnificent collection of only 4 executive detached family homes currently under construction and set in this highly prestigious location and within an extremely short walking distance of The Royal Town of Sutton Coldfield. Each luxury home savours its own individual design, all benefitting from spacious accommodation and high quality specification throughout. Exceptionally well designed and laid out over three floors, each property boasts 5 spacious bedrooms, 4/5 bathrooms/en-suites, dressing room/study to the top floor. Living room, separate dining room, utility and stunning kitchen/family room to the ground floor. Garages, driveway and landscaped gardens will compliment the accommodation. Build completion is anticipated Summer 2019. 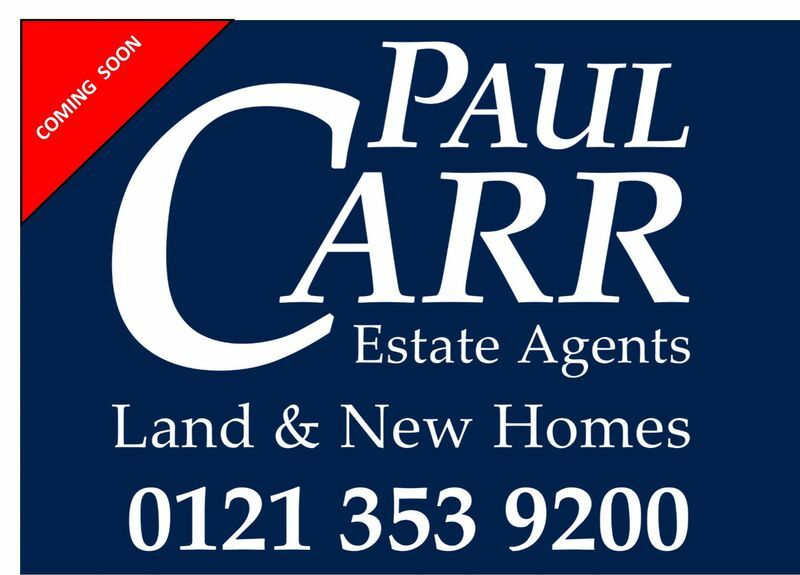 Under the terms of Estate Agents Act 1979, Paul Carr Estate Agents disclose a personal interest in this development. The image shown is computer generated.